As the MotoGP 2019 is in action. 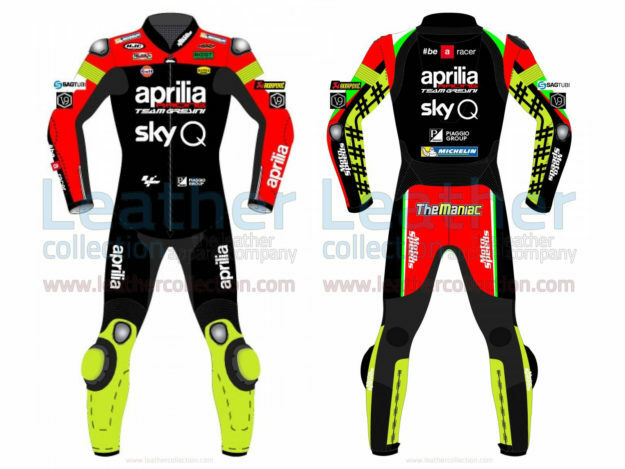 There is great news for the fans of Andrea Iannone, as they can buy their favourite rider leather suit which he wore as he participates from Aprilia team at best price! As there is time to start of MotoGP 2019 action. 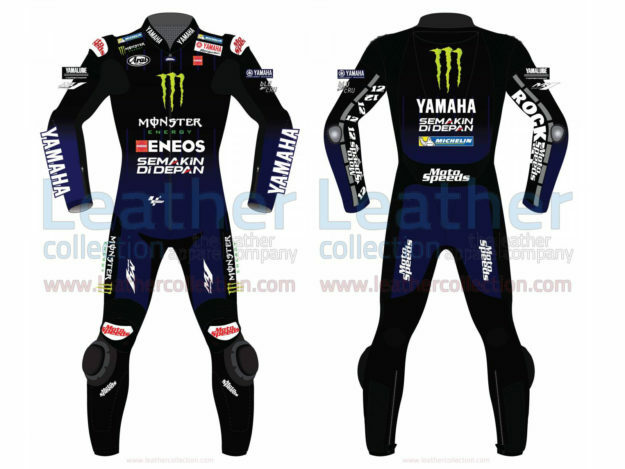 But there is great news for the fans of Maverick Vinales, as they can buy their favourite racing suit which he will wore with as he participates from Yamaha Monster team at best price. During a race, the safety of feet is essential. With that, feet should also be providing total control over the bike. 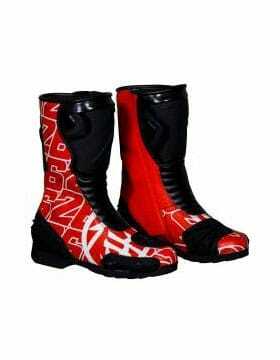 This motogp boots provides an entirely safe and comfortable racing experience. These are highly resistant to abrasions and cuts to protect the rider from any possible injury in case of an accident. 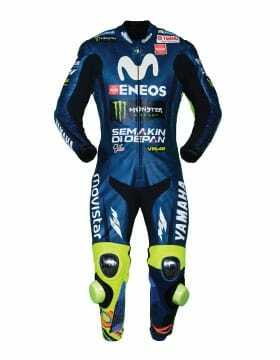 Explore the vast collection of MotoGP 2019 motorcycle racing suit Valentino Rossi, Marc Marquez, Andrea Dovizisos, Andrea Iannone and other MotoGP riders. Who is your favorite rider pay tribute to him in a different way? 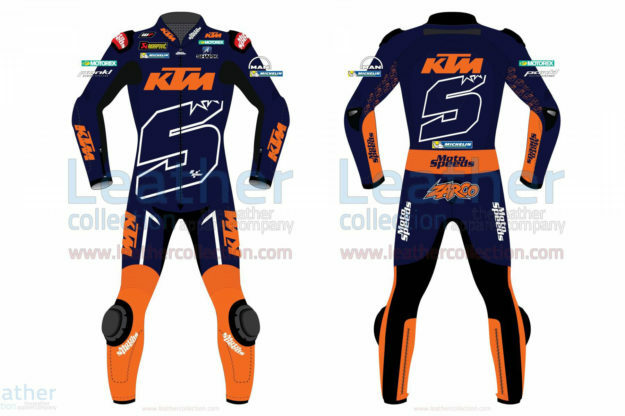 All the riders replica suits of MotoGP 2019 can be customized in Kangaroo or Cow leathers, Custom Size, Multiple options for Hump, perforation, stretch material, and can get matching gear (Glove and Boots) with the suit. 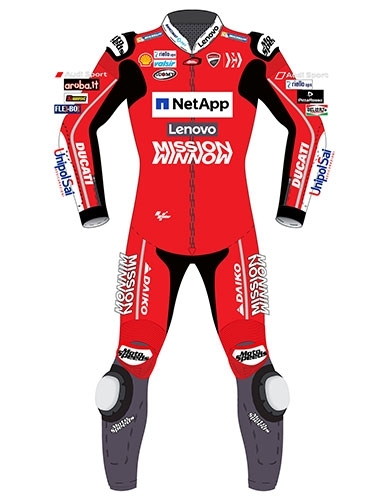 Archive gallery summarizing the collection of MotoGP race suits form 1976 to 2018, hundreds of legends suits describing their legacy and spirit for the sports. Kevin Schwantz, Freddie Spencer, Mick Doohan, Barry Sheen,Valentino Rossi, Marc Marquez are the famous names among them. All the riders replica suits are available in Kangaroo and Cow leathers, offering excellent abrasion, tear and cut resistance, equipped with CE Level 2 rated safety armour, pre-curved pattern arrangement ensures proper riding position and comfort. The suits are perfect for track and street races and we deliver all around the globe. Explore the great collection of Motogp racing suit of 2018 Valentino Rossi, Marc Marquez, Andrea Dovizisos, Andrea Innone and other motogp riders. Who is your favourite rider pay tribute to him in a different way. All the riders replica suits are available in Kangaroo and Cow leathers, offering excellent abrasion, tear and cut resistance, equipped with CE Level 2 rated safety armour, pre-curved pattern arrangement ensures proper riding position and comfort. The suits are perfect for track and street races and we deliver all around the globe. 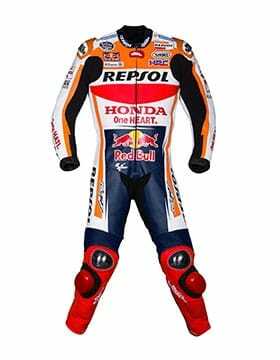 Track down the collection of all-times of MotoGP race riders suits from 1976 to the date. 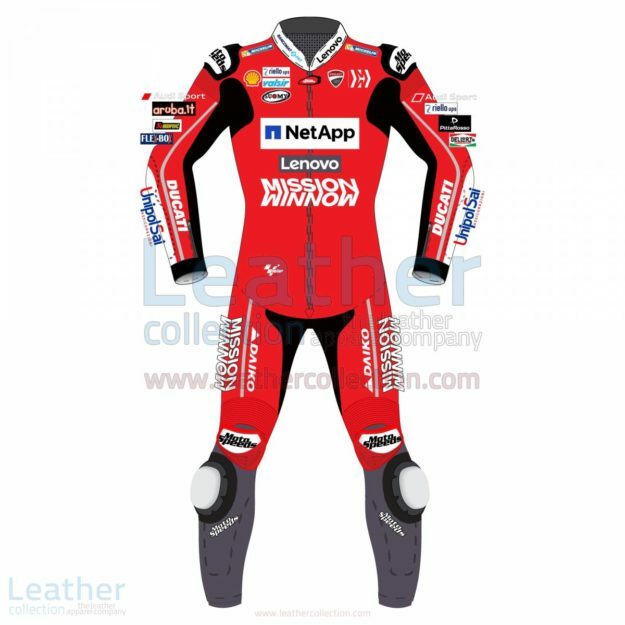 Leather Collection holds the most extensive archive of motogp suit comprising the heroes of MotoGP who took the sports to its heights and leave an everlasting impression for those coming later. 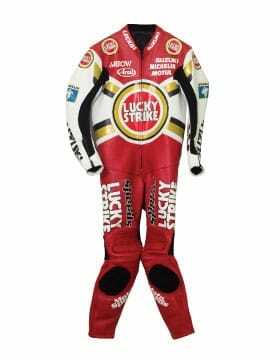 You name the rider, and we have replica suit of the rider. The 2019 Grand Prix motorcycle racing season will be the 71st F.I.M. Road Racing World Championship season. Get your favorite motogp 2019 gear. Get great collections of Dani Pedrosa racing gloves for sale, can be matched with Dani Pedrosa MotoGP 2017 – 2018 suit.